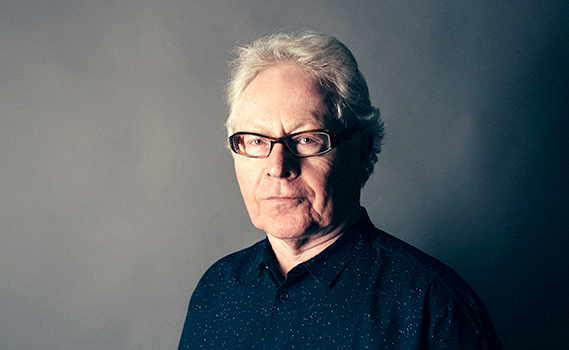 One of Irish music’s most recognisable and enduringly popular names, Paul Brady is a folk singer, songwriter and multi-instrumentalist with an impressive catalogue of music spanning almost 50 years. Having cut his musical teeth with greats such as The Johnstons and Planxty, Brady went on to establish a hugely successful solo career with over 10 solo albums to his name. Over the years, Brady’s work has gained international acclaim and has been covered by artists such as Tina Turner, Bob Dylan and Cher.